Perhaps surprisingly, proper racing games can never hold my attention long enough these days. Maybe it's because I played them to death growing up, or have raced in real life, or that GTA offers much more variety and fun. Either way, they're fun for a time but never last long. A series in which I look at racing clips submitted by viewers and try to determine who was at fault for various incidents. 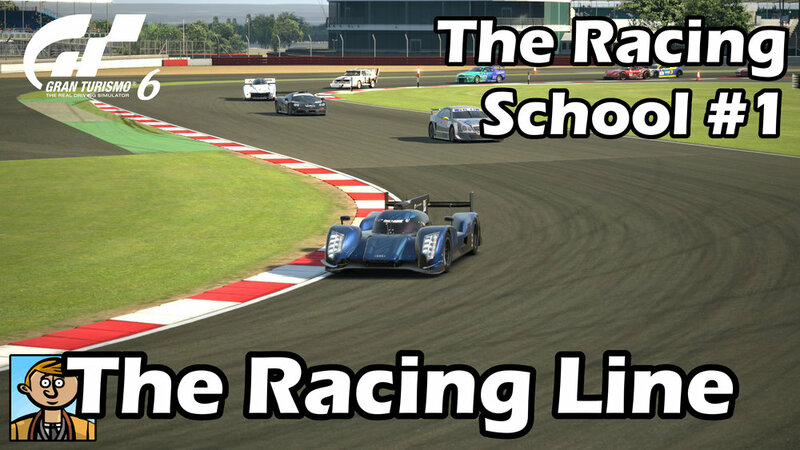 An older series in which I tried to explain the basics of how to race properly in all kinds of racing games. 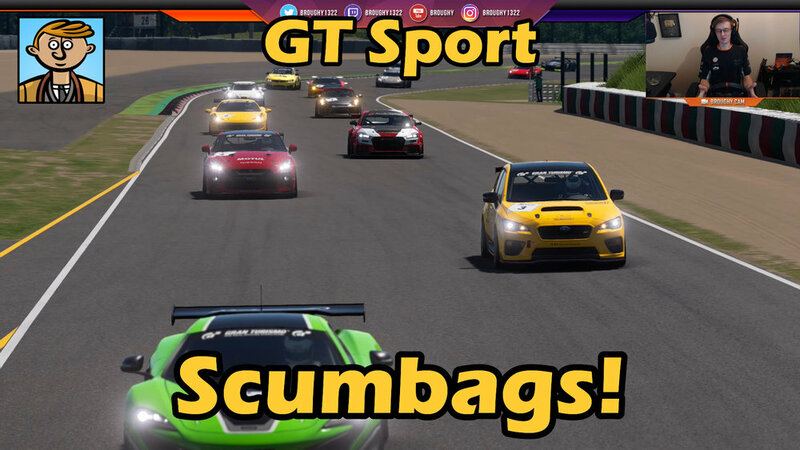 The introduction of Gran Turismo Sport led to a somewhat successful live series, but my channel had featured GT5 videos from before I even started regular commentaries. Two series from the early days, if you want to get a glimpse of how I used to make videos before GTA these are what you want to watch. Cringe warning. The game didn't live up to expectations, but we had some fun with it nevertheless. Some interesting races in these short-lived series.